Royal A-ware and Glanbia Ireland partnered to build a new cheese factory in Ireland. Image courtesy of Royal A-ware. The proposed facility will produce Maasdam, Emmental, Gouda, and Edam cheeses. Image courtesy of Royal A-ware. Local dairy farmer will supply raw milk for the cheese manufacturing factory. Image courtesy of Royal A-ware. 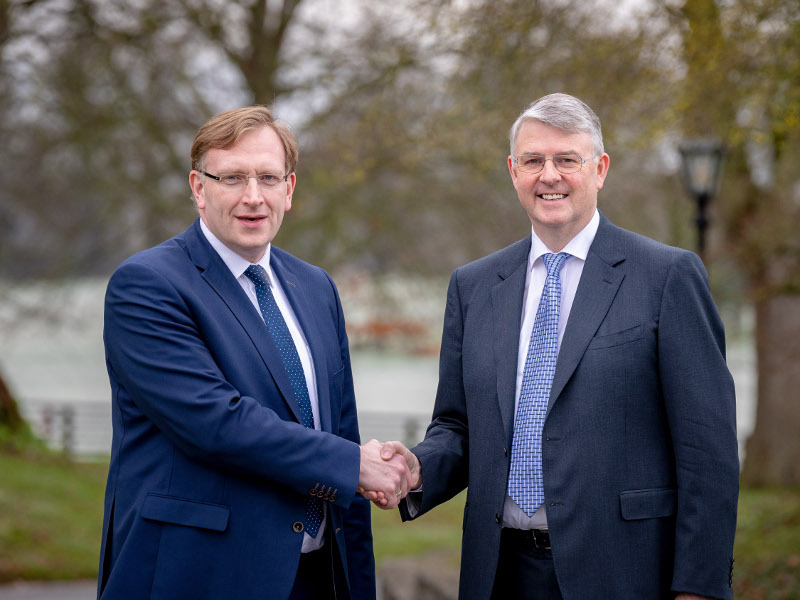 Royal A-ware and Glanbia Ireland have unveiled plans to jointly build a cheese manufacturing facility in Belview, Co Kilkenny, Ireland. The facility will be built with an estimated investment of €140m ($160m) and is scheduled to be operational by 2022. The plant is expected to create approximately 100 temporary jobs during the construction phase and up to 80 full-time jobs during the operational phase. It is anticipated to add value to Glanbia Ireland’s milk suppliers and Ireland’s dairy farmers, while expanding its portfolio of consumer dairy products and ingredients. It will also contribute to the economic growth and development of Ireland’s south-east region. The cheese manufacturing facility will be built on a greenfield site in Belview, near Kilkenny’s south-east border with Waterford. It is located near Glanbia Ireland’s infant nutrition plant, which was built in 2015. A third drier is also planned to be installed at the infant nutrition plant with a €130m ($148m) investment. 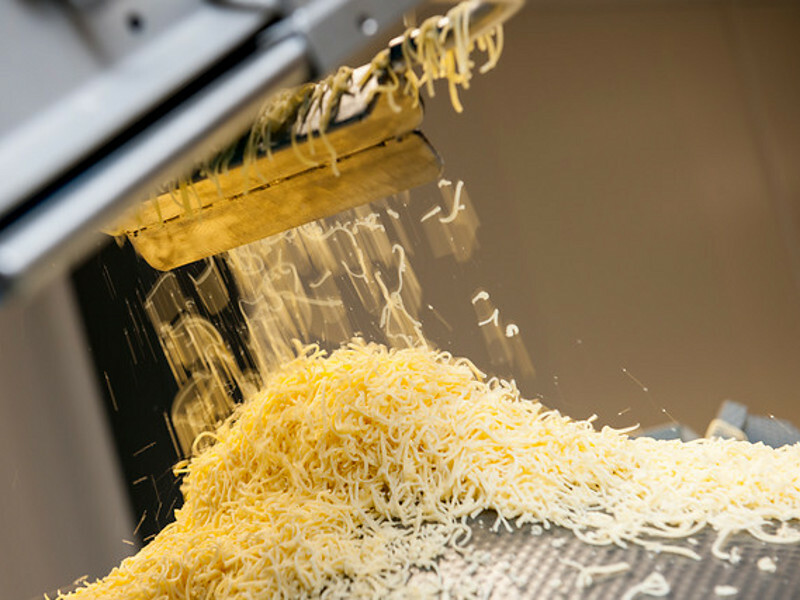 The proposed facility will produce different high-quality block, grated and sliced cheeses. It will have a production capacity of 450 million litres of milk a year. The raw milk used for the production of the cheese products will be supplied by Glanbia Ireland’s suppliers and Irish dairy farmers. The factory will produce naturally ripened European cheese products such as Maasdam, Emmental, Gouda and Edam. Gouda will be made using whole milk in semi-matured, matured, extra matured, young and old varieties, whereas round or rectangular Edam is produced using part-skimmed milk in young, semi-matured and matured varieties. The cheese products made at the plant will be marketed and sold to customers worldwide. Ireland is one of the world’s biggest dairy export countries, producing an output of 5,400 billion litres of milk a year from 18,500 dairy farms. The agri-food sector supports more than 174,000 jobs across rural Ireland. Irish agri-food exports grew by 74% from €7.8bn ($8.9bn) in 2009 to €13.6bn ($15.5bn) in 2017. 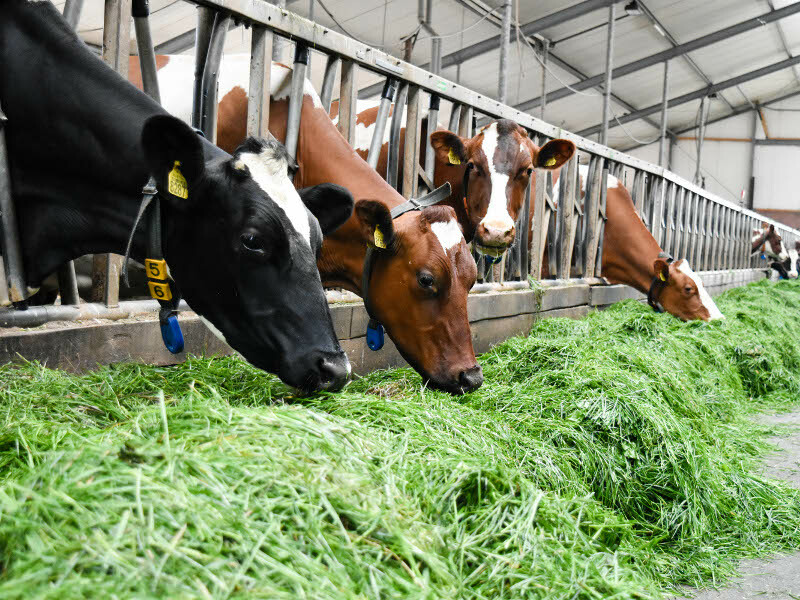 The country’s dairy export volumes increased by 5% in 2018, compared to 2017, while cheese exports amounted to €800m ($915m) in 2018. In 2019, the country is expected to produce increased quantities of non-cheddar cheeses to meet the growing demand for cheese products in south-east Asia and elsewhere. Headquartered in the Netherlands, Royal A-ware specialises in the manufacturing, maturing, slicing, packaging, transporting and selling of cheese products in Europe. It also produces and packages cream and fresh dairy products. The company operates six dairy processing plants and warehouses with an employee base of 2,000. 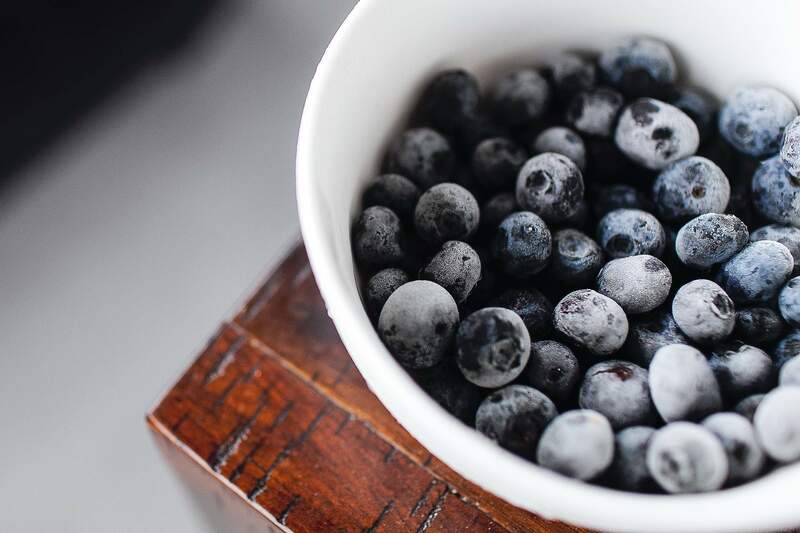 It supplies different types of naturally produced and ripened, smoked, processed and foil-ripened cheese products in various formats, ages, weights and packaging. Royal A-ware’s naturally ripened cheese product portfolio comprises Gouda, Maasdam, Emmental, Edam, Goat’s cheese and herbed cheese. The smoked cheese products include creamy smoked goat’s cheese, paraffin and chunky round slices or thin slices. The processed cheese is available either grated or cubed.